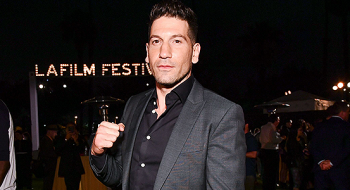 Jon attended ‘Wind River’ premiere and after party yesterday, July 26, in Los Angeles. You can check out the event images in our gallery. 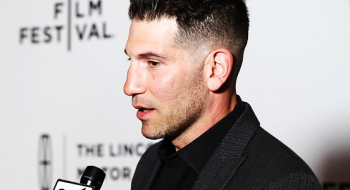 We’ve updated the gallery with more than 1.200 photos of Jon Bernthal attending events from 2011 to 2016. Enjoy! 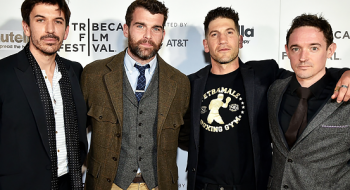 Jon attended the premiere of his new film ‘Pilgrimage’ held at Tribeca Film Festival 2017 on April 23rd. The movie also stars Richard Armitage and Tom Holland. You can check the pictures of him posing in the red carpet in our photo gallery now.